For the average long-time comic book fan, reading through the All-New, All-Different Marvel preview book is a breeze. We know what the one-page previews mean, we know who the characters are, we know the creators, and for us, it works to a degree. Naturally, it depends on the person as to how effective at actually selling the comics they are, but as a tome built to inform, it works for us. But as I’ve been arguing recently, this effort is not about the long-time comic fans, but attracting potential new readers and selling retailers on the idea that this could lead to good things for them financially. Earlier today, we delved into the retailer side of things with insight from several around the country, and now, we’re going to be talking to someone who has never read comics about what Marvel’s doing. And that someone is my wife, Amber. Amber’s never read comics before in her life, but that doesn’t mean she doesn’t appreciate the world of comics and Marvel itself. She went to San Diego Comic Con in 2012 with a friend because she enjoys an array of subjects and experiences represented at the con. She is a big fan of much of Marvel’s movie universe, to the point that after we saw Avengers: Age of Ultron, she started reading Marvel’s Wiki about the history of the Scarlet Witch and eventually fell down the rabbit hole of Adam Warlock (she was unimpressed by his outfits). She reads a lot already, and much of her reading experience verges into subject matter that isn’t too far from the realm of comics. In short, she’s the ideal target for Marvel in terms of potential new readers. But she’s always found comics to be impenetrable. We went into our local comic shop once together and she looked at everything and asked a simple question when faced with the barrage of comics everywhere: “how do you know where to start?” Even I didn’t have a good answer for her. Thankfully, Marvel made a preview book for readers to give them an exact idea as to where they might start. What follows is an interview with her before she dug into the preview book and a few more questions after she read it. It may provide insightful into how big of a success that endeavor might be at attracting others like her. What’s your history with Marvel? AH: I have no real history with Marvel. Have you read any comics, seen the movies, or some combination of both? AH: I have not read any comics, but have seen the movies. What do you think of the movies if you do have experiences with them? AH: I really enjoy the movies. They are refreshing change of pace given the typical movie options and I look forward to seeing new ones when they come out. What types of books, TV shows and movies do you enjoy? Any examples would be welcome! AH: I love the fantasy/sci-Fi genres that have a sense of humor as well as mysteries. Also enjoy costume dramas and documentaries as far as television. Classic movies and musicals as well. As far as comics go, is there a particular reason you don’t read them? AH: No particular reason. Never grew up around them or knowing anyone that were into them. I did know people into manga, but I was more into watching series than reading them. What is it that keeps you from reading them? Just not being interested is a totally fine answer. AH: Haven’t really tried to read them seriously. The way they come out as a thin floppy every few months or so doesn’t hold my interest. To me, it’s like reading a chapter of a book and then waiting a few months to read one more chapter. I enjoy reading a book to have a complete story, even if it is a series. Generally speaking, is there something that would make comics more interesting to you? AH: The frequency or how they are released. 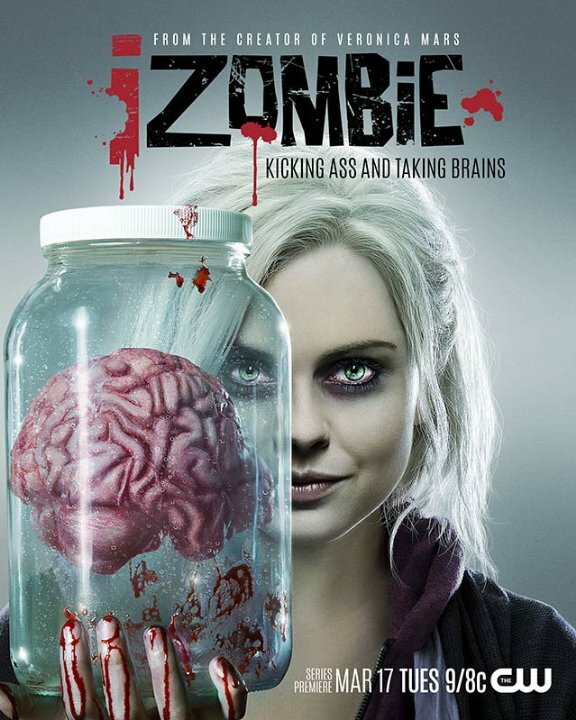 Like with a TV show, it’s nice to binge watch a season and although you have to wait another 8-10 moths for the next season, I’m ok with that frequency. Same with a book series. I am fine with a book coming out and in about a year or year and a half another once comes out. In comics it takes awhile to release issues, which to me are like chapters. My interest just isn’t held because of the time frame and what I get for waiting. At this point, she went through the Marvel preview book and then answered another set of questions. As a non-reader, what were your first thoughts when you flipped through the Marvel Preview book? Did it mean anything to you, or did it leave you feeling kind of lost? AH: I was excited initially, but then fell pretty lost and confused. There were multiple comics with the same characters (or seemed to be) and it all kind of meshed together. I liked seeing all the different art styles though. Did any of the comics in the magazine appeal to you, or make you interested in learning more out about them? AH: Yes, they were a few that I want to know more about, but the tag line at the bottom didn’t say anything worthwhile. The Avengers ones in particular are interesting, but I don’t know the difference between them. They look similar to the characters I’ve seen in the movies, but flipping through the others they aren’t familiar to me. Captain Marvel looks interesting to me, and I like the art on it. I wish it said more. Same with The Mighty Thor and Scarlet Witch. To you as a non-reader, is there anything you think the magazine could have done to better interest you in these comics? What do you feel like is missing, if anything? AH: Yes, I feel there could have been more to help someone like me. Personally I’m not a huge Iron Man fan and in the first couple of spreads advertising all new and all different, Iron Man was the center in both of them. To me, he’s not new or different. Beyond that, I didn’t know which comics were new and which were a revamped series. The third one listed – All-New All Different Avengers #1 – was the only one using that motto. It at least indicated here is a story I’m sort of familiar with (through the movies) but I don’t know how it’s different. Then continuing through the next two comics Uncanny Avengers #1 and New Avengers #1 I started to get a bit confused because there was no caption to help me figure out the difference between them all. 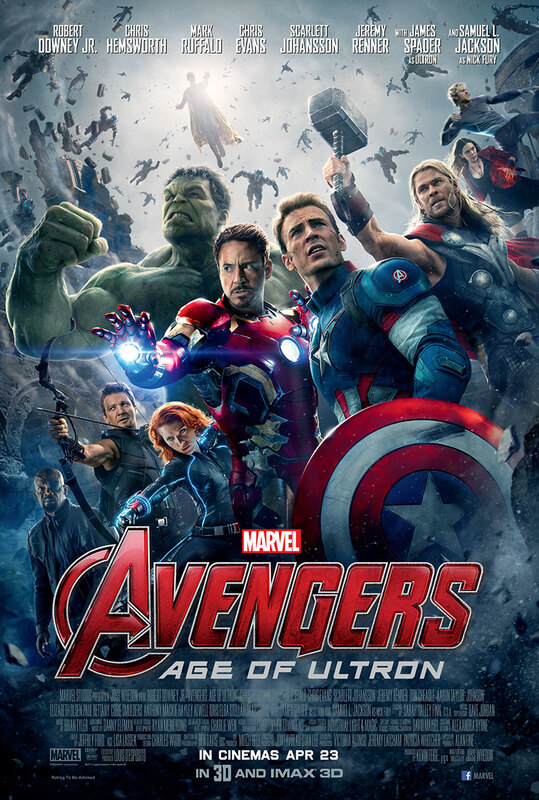 They look different, but then why are they all Avengers? 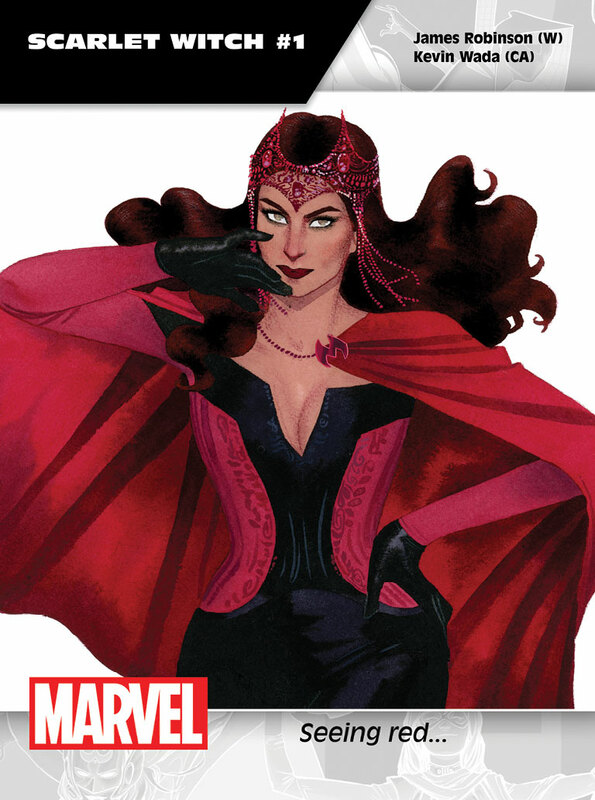 Later I came across the Scarlet Witch #1 and was interested until I read the caption that says “Seeing red…” This means absolutely nothing to me at all. I liked how they showed some of the concept art for Iron Man, but it’d have been nice to see those for other comics as well. It would have been helpful to have a brief description of the comic plot and the characters in it. Maybe also identifying which were actually a brand new comic idea versus which were set in an already established universe. Another aspect I feel fell short was the section at the end about the Secret Wars. The first page gives a brief description that these comics can be read to help lay some foundation for the new comics listed in the front. My initial thought was “oh, this may be helpful to understand the difference between the various Avenger comics!” Sadly this was not helpful whatsoever. Some of the comics have the same name as the new comics, but some don’t. It would have been helpful to show for instance Future Imperfect and have a small inset saying which new comics it would apply to. This looks like it might be Avenger related, but which one? 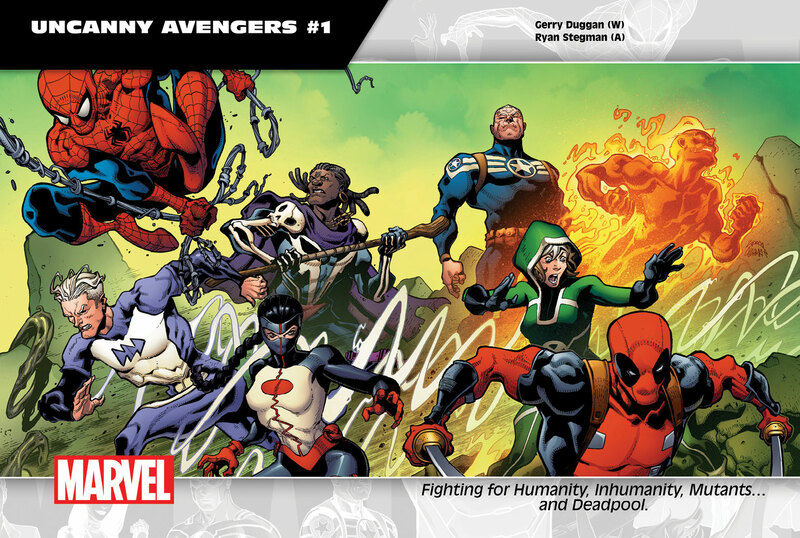 If I’m interested in reading the new Uncanny Avengers #1 is Future Imperfect one I should read to get set up? After looking all the way through I was less excited about it and more confused and unsure where to start. For instance, where do I get more information about the plot lines? Who are the characters? Why should I be as excited as Marvel seems to be? I wanted to be excited but I feel the book didn’t help me understand these worlds and how I could get into them. I basically closed the magazine still feeling like an outsider looking into an esoteric world.